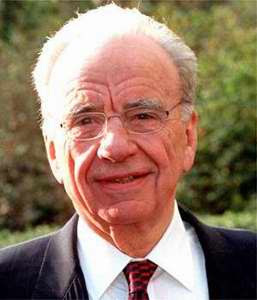 The Secret Diary of Steve Jobs : RUPE’S SCOOP! Journal hacks, we feel your pain. Your sacred bastion of journalistic excellence has been sacked by barbarians. The Lourdes of business news, the Chartres of financial information, is no more. Hang out the black bunting, read up on your Schumpeter and start looking for jobs at TheStreet.com. It’s over. Meanwhile I just want you to know how excited all of us in Silicon Valley are to see you guys finally getting to experience first-hand the “creative destruction” that you’re always celebrating in your own pages. Especially all of you guys who have delighted in tormenting Apple over our accounting practices. We’ll be sending you each a special little gift — a black necktie. Marc Benioff is sending miniature coffins filled with breath mints. Oh, and next time he’s in New York he wants to treat you all to an expensive dinner. Bokay? Mwah.